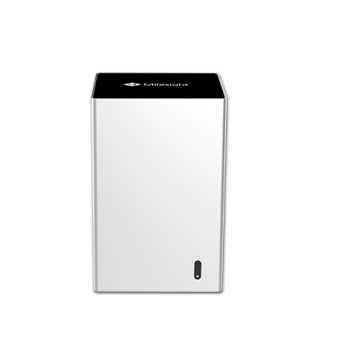 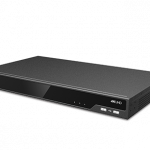 Milesight 16-CH PoE NVR 5000 features 8 independent PoE ports for easy connection and configuration of network cameras, which will provide power to the camera while streaming video/audio/data over one single cable. 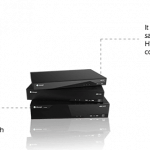 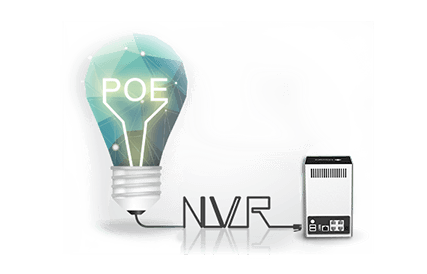 The NVR will automatically detect, configure and play the live view of the network cameras once the cable is plugged, greatly eliminating the need for much time and expertise and achieving a virtually hassle-free installation process. 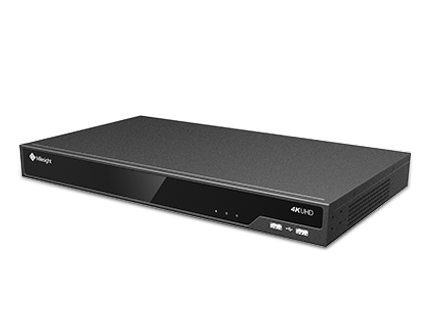 Milesight 4K H.265 PoE NVR 5000 Series introduces a whole new more smooth operation interface. 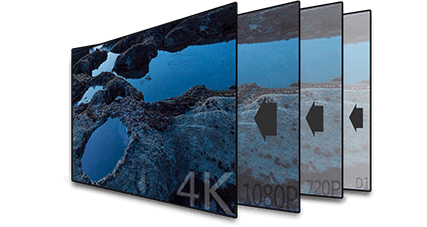 When direct access to 4K network cameras, it can decode 4K real-time video and recording to provide users with ultra-high-definition video viewing experience. Milesight 4K H.265 PoE NVR 5000 Series is an ideal for those applications requiring robust decoding and recording performance, for this series can support synchronously decoding 2-CH 4K UHD, 4-CH 4MP, 8-CH 1080P and 16-CH 720P network cameras, and synchronously recording up to 16-CH 5MP high resolution cameras. 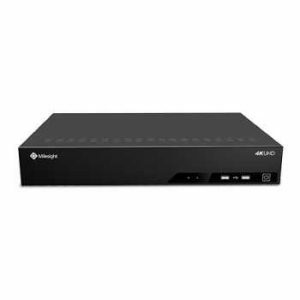 Milesight 4K H.265 PoE NVR 5000 Series comes with a whole array of ports such as an HDMI port, a VGA port, 3 USB ports, 8 PoE ports, Alarm I/O, Audio out and a LAN port, etc. 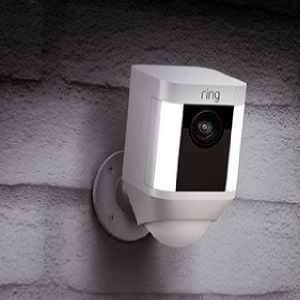 The full set of interfaces provide all necessary features for effective surveillance.